WB pharmacy consultants regularly review every resident’s medication chart. Chart reviews reveal possibly dangerous medication interactions and duplications. 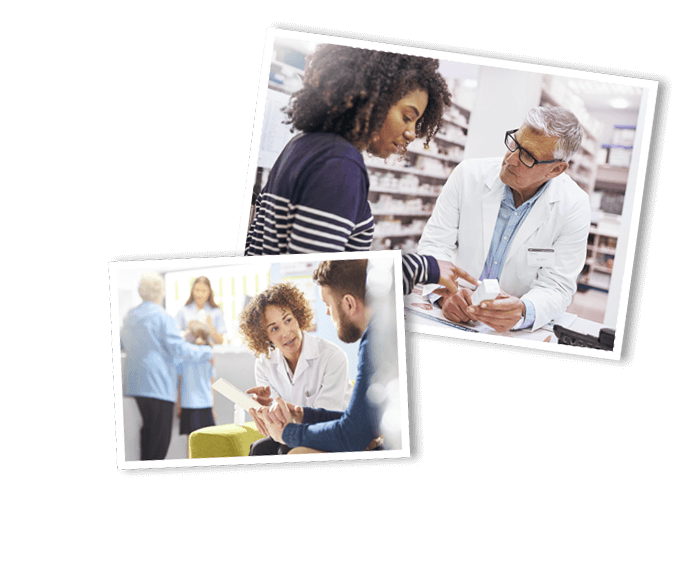 They also provide an opportunity for Pharmacists to recommend alternative medications or formulations that may increase the effectiveness of medication regimens or possible cost savings for your facility. If you want to know more about Williams Bros. educational programs for your long term care facility, get in touch with us.